With 43% of the votes, the winner of last week’s “Favorite Cragun’s Memory” poll was “A True Family Vacation” from Ryan. Growing up on a Dairy Farm, vacations were an extremely rare benefit. If one did happen, it was our Mom taking us to a local Holiday Inn to spend the night. Our Dad would join us the next day after milking to swim with us for an hour or so. That was pretty much it. Years later, as we got older, marriages happened and babies started popping up out of nowhere. The cows were sold as Dad required 2 hip replacements and was hit with a diagnosis of Parkinson’s. As time passed, we decided that with no weddings or babies in the near future and Dad’s health rapidly deteriorating, it was now or never for a true Family Vacation. 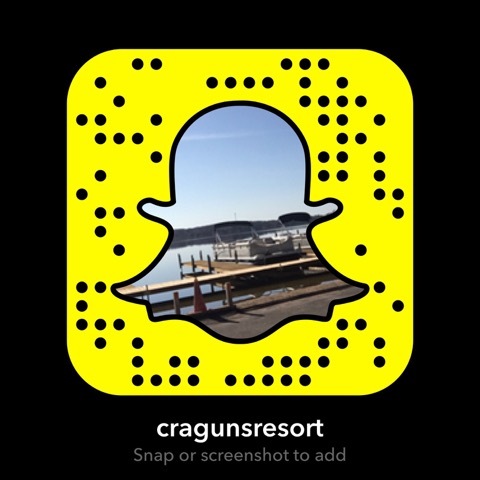 We selected Cragun’s because of the rave reviews we had heard. Plus, there was golf! One of Dad’s favorite pastimes. Ironically, it was when we were golfing that my youngest brother asked me to the best man in his wedding. All in all, it was a Family Vacation far too long over due at a location that lived up to the hype!